Sean Amsing is an actor. 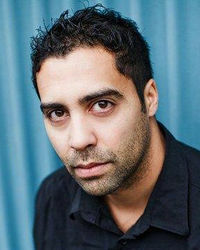 He portrayed Tobay in the Stargate SG-1 TV series. This page was last edited on 30 September 2014, at 20:30.